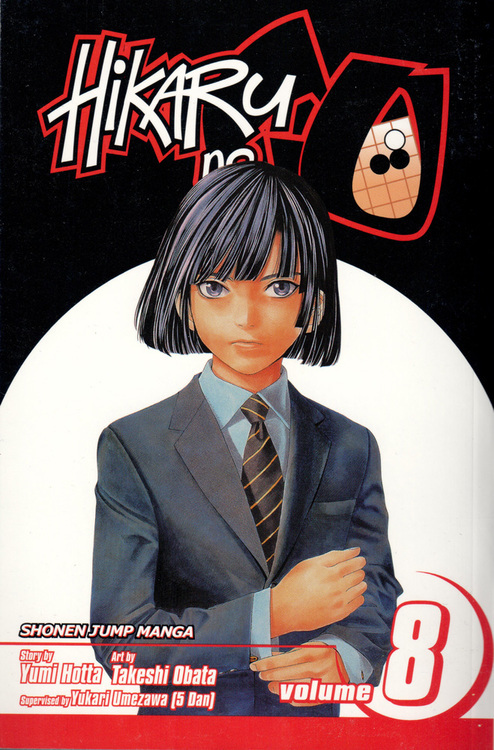 The best introduction to go and its culture. 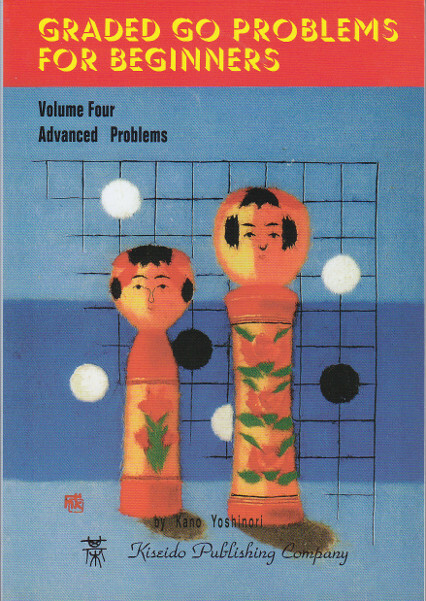 The step-by-step approach takes the reader from the most basic rules to playing his or her own games. 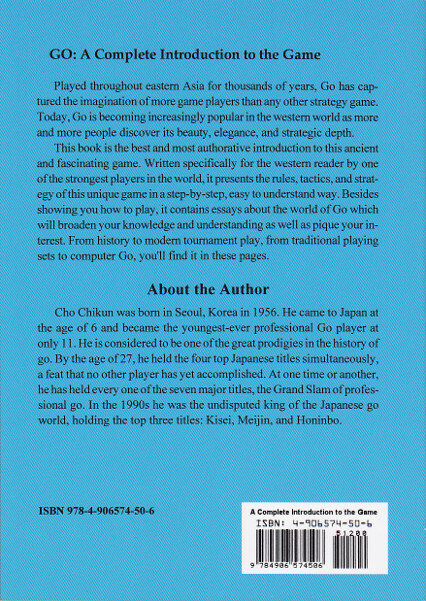 All the basics are covered in detail and fascinating essays are scattered throughout the book, introducing the history of the game, tournaments, go and intelligence, computer go, playing equipment, and more. 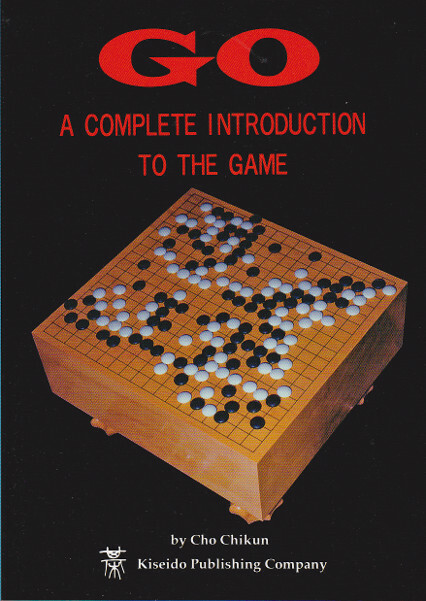 This is a revised edition of The Magic of Go.